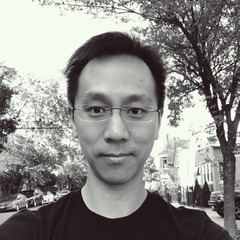 Victor Wu is a Product Manager at GitLab, responsible for the Plan stage of the DevOps lifecycle. He has worked in fintech, and helped launch a delivery service in a food tech company. Victor has a PhD in electrical engineering from University of Illinois at Urbana-Champaign. 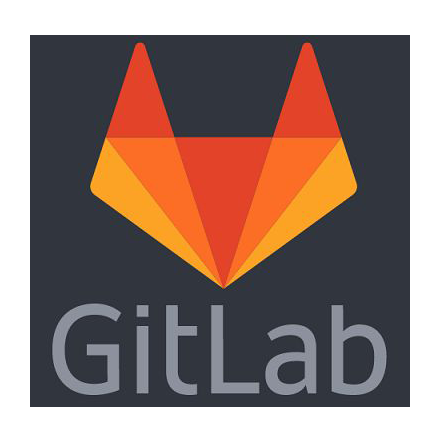 GitLab is an application for the entire DevOps lifecycle. We entered the portfolio management market in late 2017 with a new product category. By leveraging a unique process of having customers embedded in our DevOps lifecycle, we were able to ship the feature in one month with a small team, and attract customers to this new offering in our new highest tier offering at over 1000 USD per user. As a small company or small department with limited resources,how can you innovate and create the right product for a new market? How can you build the features that your customers will actually use? How can you compete when your competitors are big, well-funded corporations already established in the marketplace? How can you ensure your DevOps process is not only efficient in speed, but actually efficient at delivering customer value? GitLab is a single application for the entire DevOps lifecycle. In mid 2017 we decided to extend that definition of the DevOps lifecycle to include portfolio management, beyond basic project management. With only a small team of one frontend engineer, one backend engineer, one designer, and one product manager, we shipped the first iteration within a month in November 2017. One year later it has become a core feature in the GitLab product. - Entire DevOps lifecycle with a single application. Not multiple tools pieced together. - More efficient and less friction. - A single source of truth (SSOT) that all departments, including Product, Design, Engineering, Sales, Marketing, and Operations can leverage so there is no confusion at any time. - In Agile/Lean, there are short cycles iteration to get quick customer feedback. - In GitLab, customers are embedded in our DevOps lifecycle itself. We get instant and continuous feedback. They co-create the product with us. We first released portfolio management, entering this new market in November 2017. With only that small team, we were able to create a new product category within GitLab. It was the first set of features in our new pricing tier which is 5 times the next lower tier. 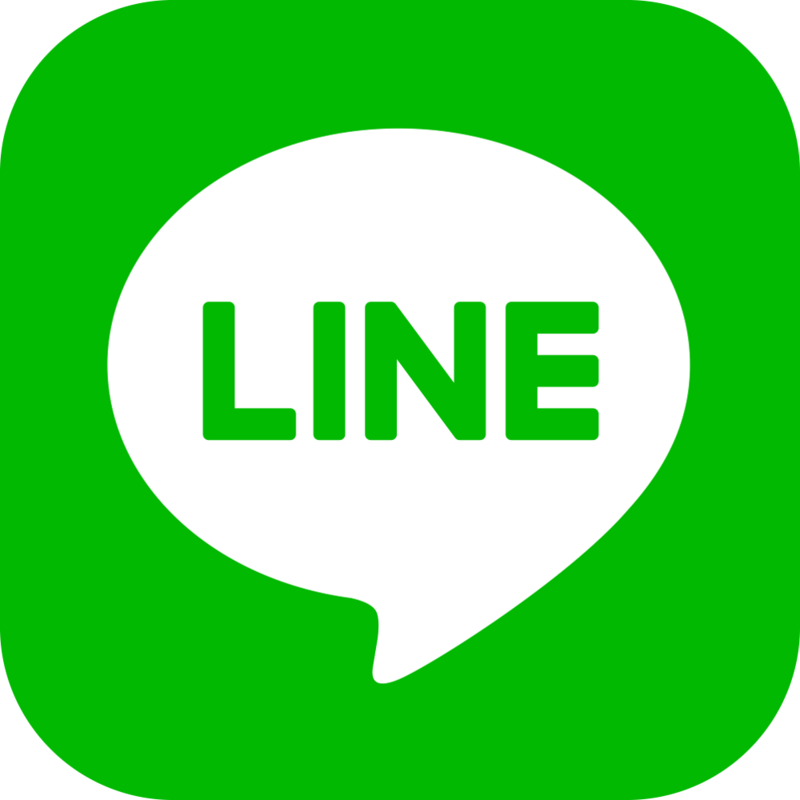 The pricing is over 1000 USD per user per year. One year later, we have many customers subscribed to this tier. Right now, DevOps is very popular in the industry. Companies want to accurately measure and shorten the DevOps lifecycle to be more cost-efficient. Some more mature companies realize that a better goal is to shorten the cycle to get faster customer feedback. This is marrying the ideas of DevOps and Lean/Agile product management. But the next evolution is actually having your customers embedded in your DevOps process itself. So that you are getting instant and continuous feedback. As DevOps becomes popular, we cannot lose sight of delivering customer value. Creating software faster and more efficiently is a tool, and the goal.